Ain't not party like my amiibo tea party. Ready to take the role of the mayor again? 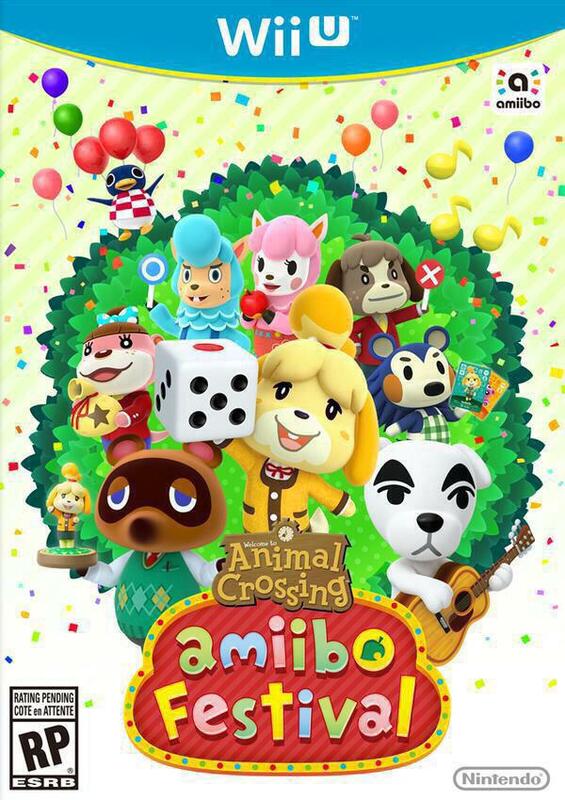 If you wanna do it in style you better get to pre-ordering Animal Crossing amiibo Festival, which is up on Wal-Mart now. The bundle has already sold out at Amazon and GameStop, so this might be one of your last chances to get a pre-order in. The Animal Crossing amiibo Festival comes with two amiibo figures and three of the new amiibo NFC cards so that you can maximize your fun in your new town. 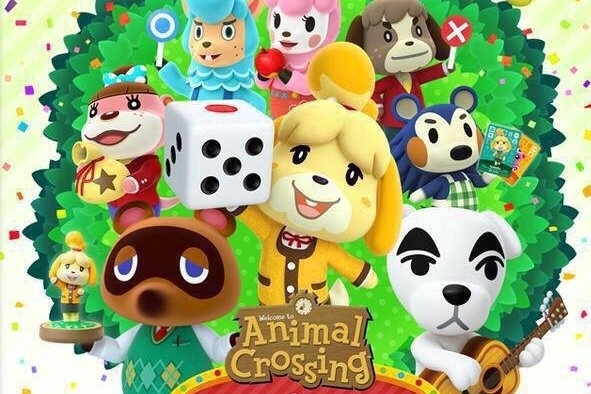 Animal Crossing amiibo Festival is tentatively releasing in December, so you don't have long to wait to see your old friends.